Mitch Kokai, of the John Locke Foundation, and Rob Schofield, of NC Policy Watch, join WUNC's Jeff Tiberii to discuss the week's news. WUNC Caipotl Bureau Chief Jeff Tiberii talks with Mitch Kokai, of the John Locke Foundation, and Rob Schofield, of NC Policy Watch, about the week's news. 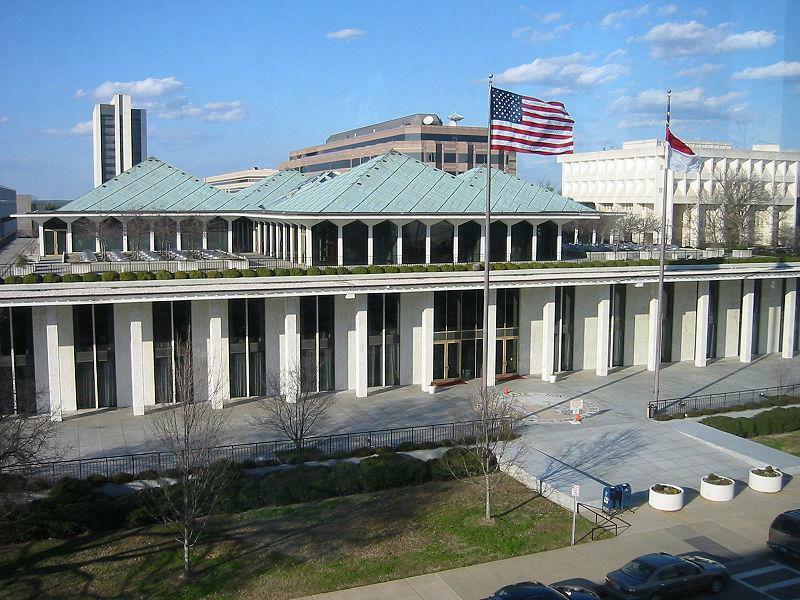 The Republican-led General Assembly has given final approval to new political boundaries in largely party-line votes. 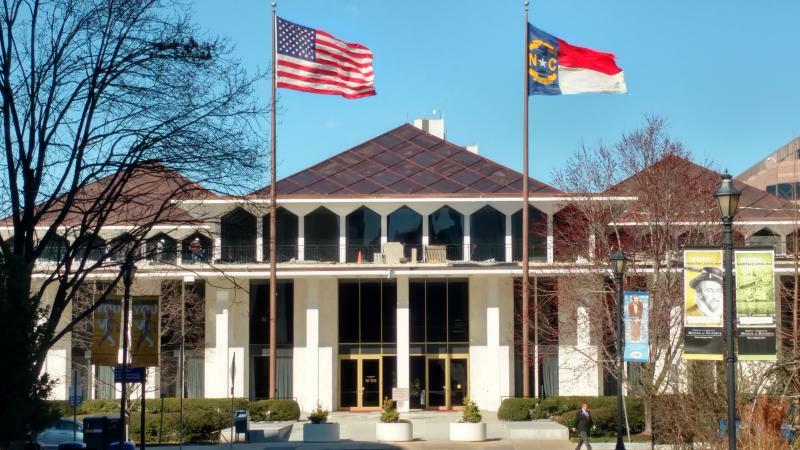 North Carolina House and Senate members are sticking with tradition by declining to interfere with the other chamber's proposed district boundaries.